Luisa and Olle held their 10th anniversary party in this city-owned hall. In a previous incarnation the building was the original home to Klubb Bongo, a music club that hosted everyone from BB King to Ella Fitzgerald to Led Zepplin to The Who. 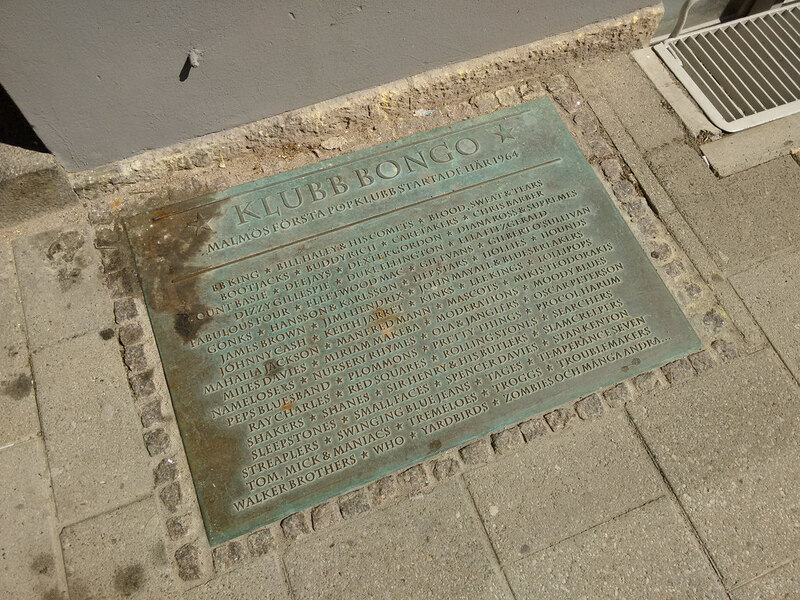 The club is commemorated with a plaque embedded in the sidewalk out front.